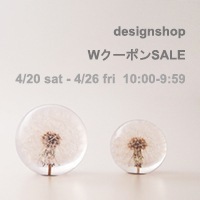 Designshop specializes in simple, modern goods and accessories mostly made by Japanese designers. In our assortment, we have things with a history of over 200 years, such as the Nambu Steel ironware, Urushi products or magewappa, as well as kitchen design and tableware by Sori Yanagi, Hakusan pottery, fine glasses, lights by Isamu Noguchi, watches by Takenobu Igarashi and Tokujin Yoshioka, furniture by Riki Watanabe, and much more! 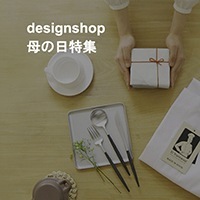 Please purchase the product of designshop in the Rakuten site of the following Link.